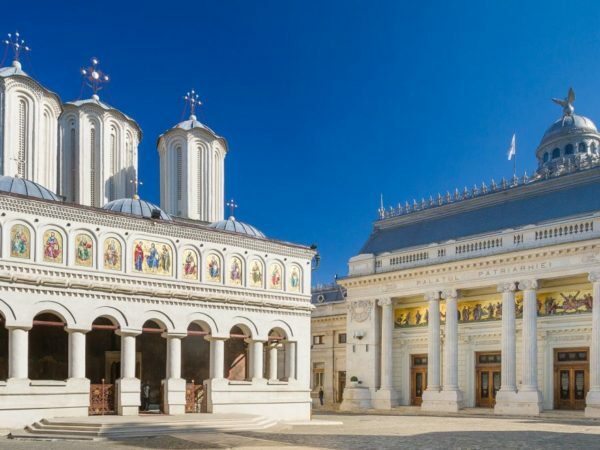 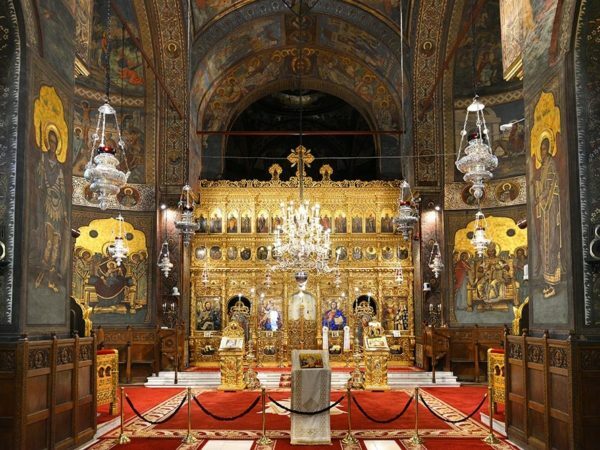 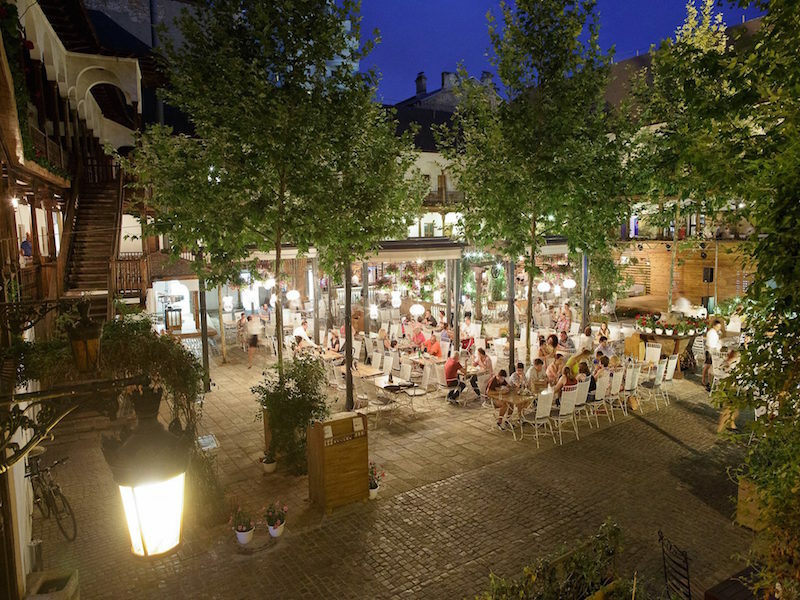 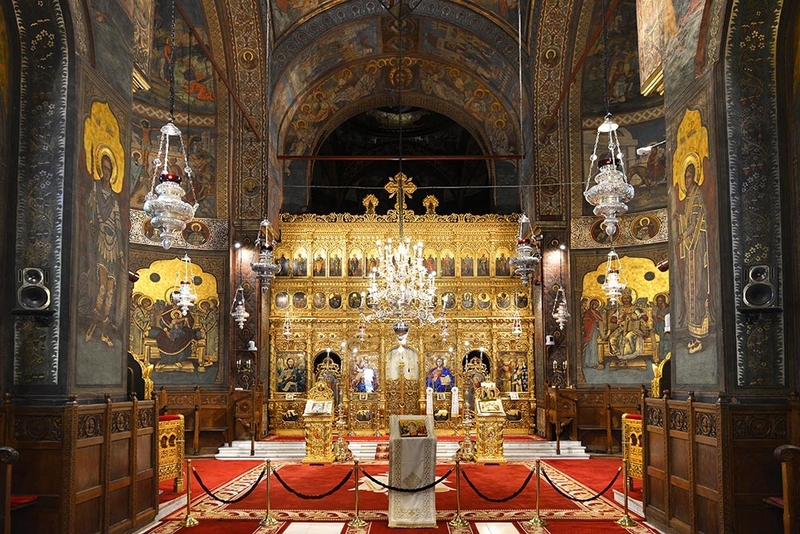 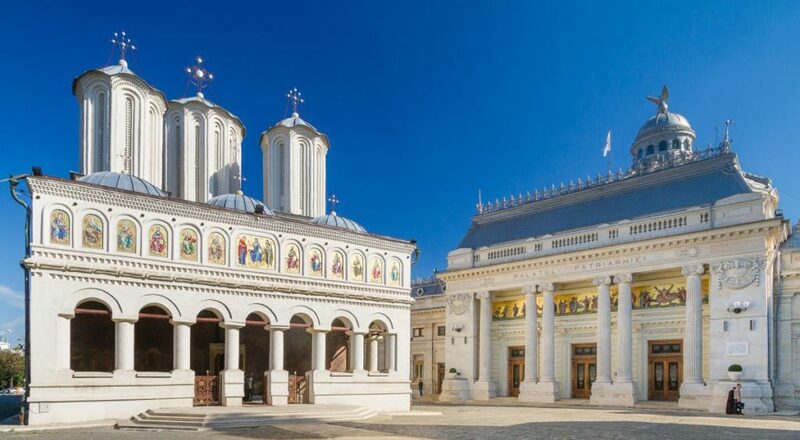 ELEGANCE LAYERED WITH HISTORY, ARCHITECTURAL MELANGE, GREEN OASIS, FRIENDLY PEOPLE – THIS IS BUCHAREST, THE CITY OF THE SHEPHERD BUCUR (WHO’S NAME LITERALLY MEANS “JOY”), TODAY A BUSTLING METROPOLIS. 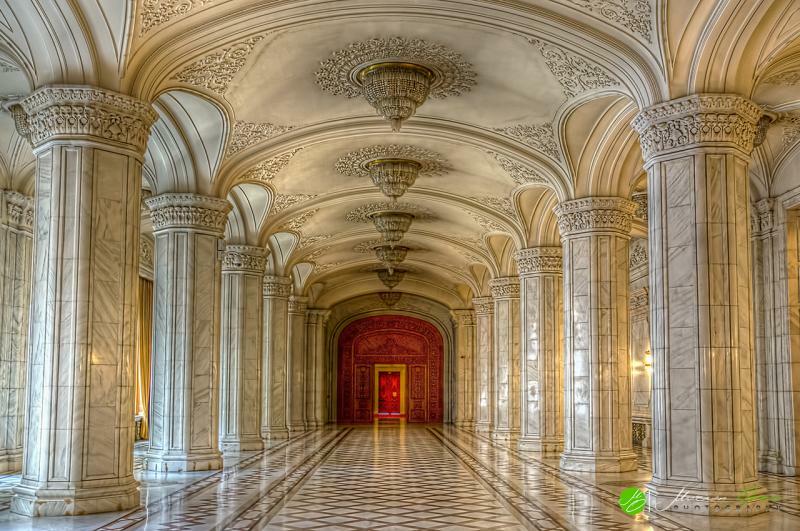 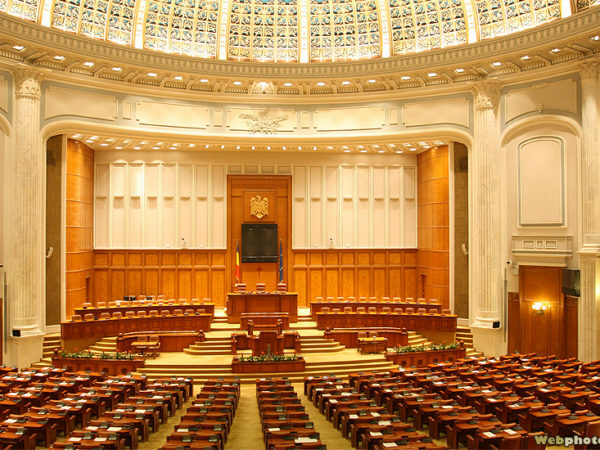 If there is one place you just cannot miss in Bucharest, it’s the Parliament Palace, also called the People’s Palace. 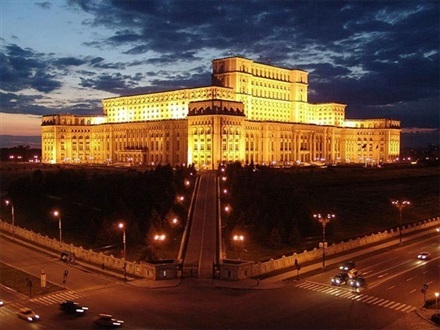 With a surface of 365,000 m2 and 1,000 + rooms this gargantuan concrete embodiment of the communist-era, was been built in the ‘80s, under the Ceaușescu regime. 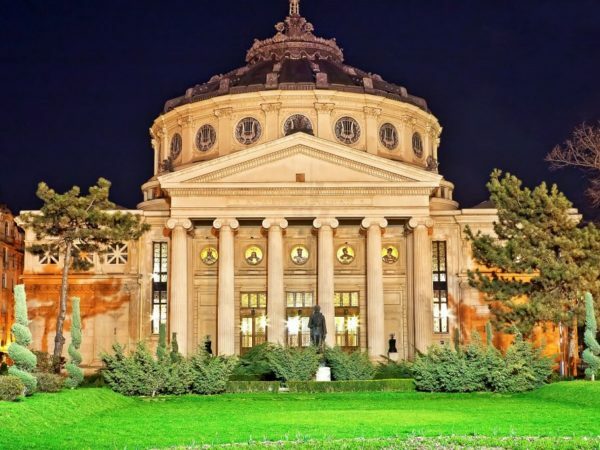 It’s the second largest administrative building in the world after the Pentagon, and has yet to be surpassed on weight. 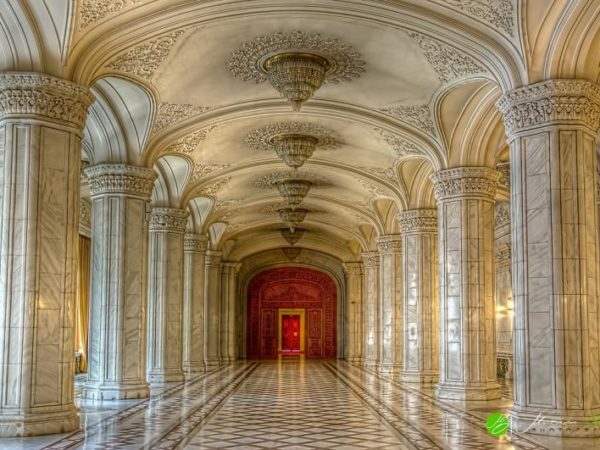 Make sure to visit inside, as seeing it from the outside just isn’t the same. 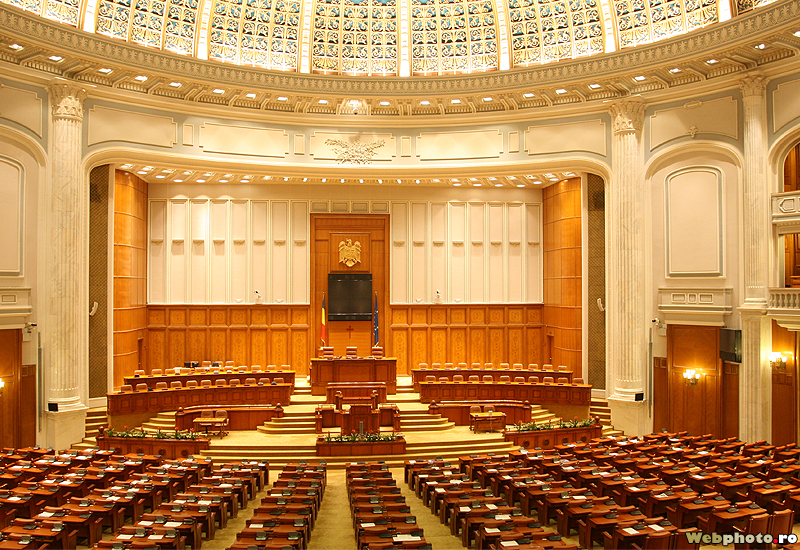 The building hosts the Senate and the Chamber of Deputies, an international conference center and three museums: The National Museum of Contemporary Art, the Museum of Communist Totalitarianism and the Museum of the Palace. 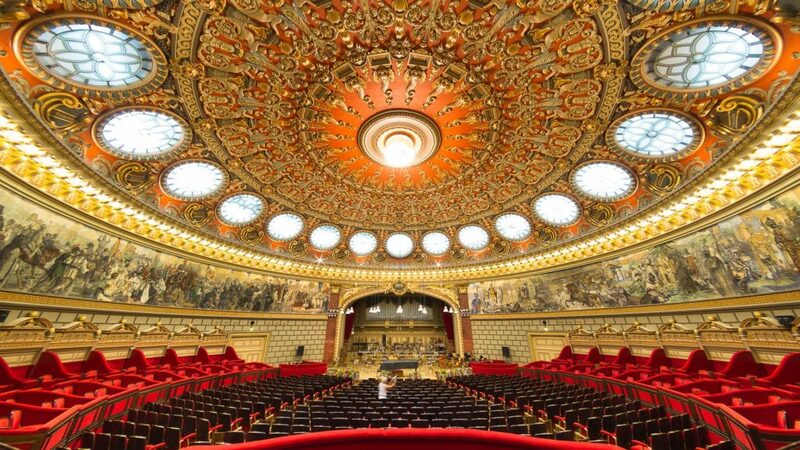 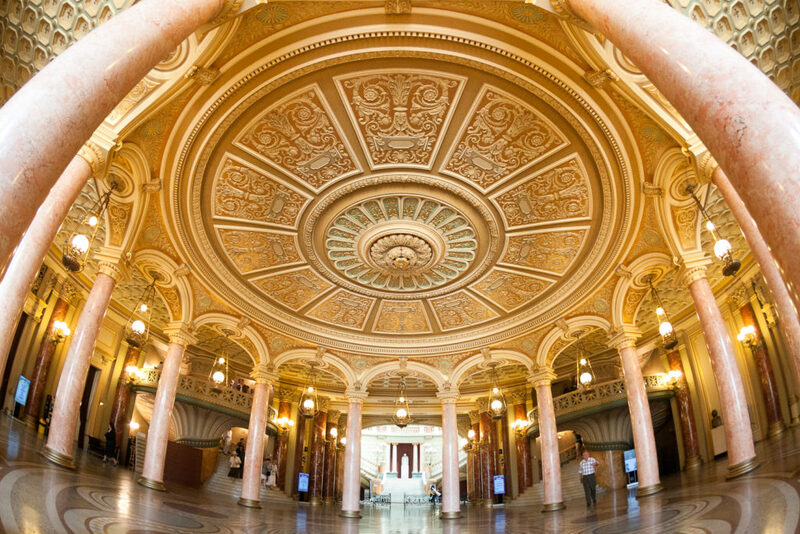 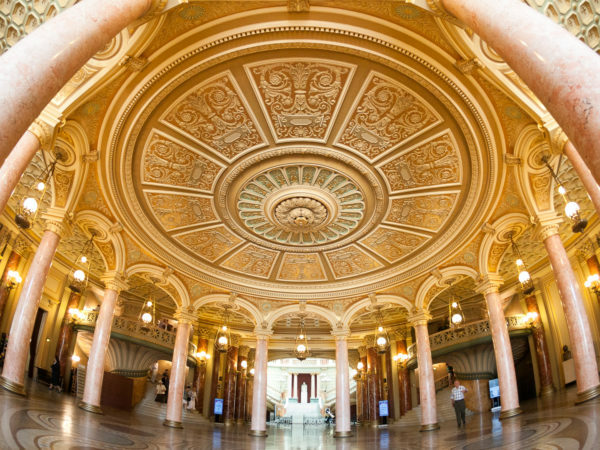 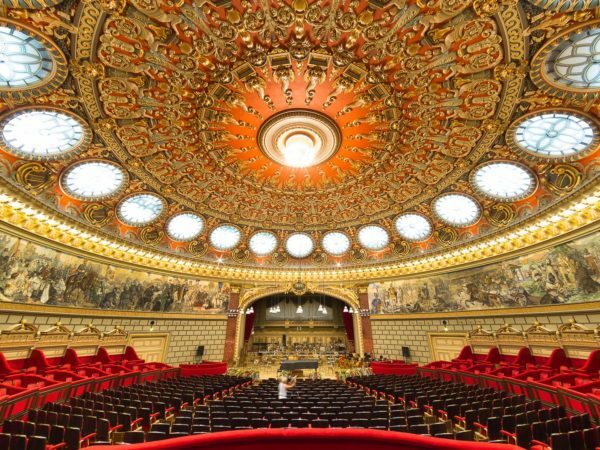 Renowned worldwide for its outstanding acoustics, it is Bucharest’s most prestigious concert hall and home of the Romanian George Enescu Philharmonic. Who needs Paris? 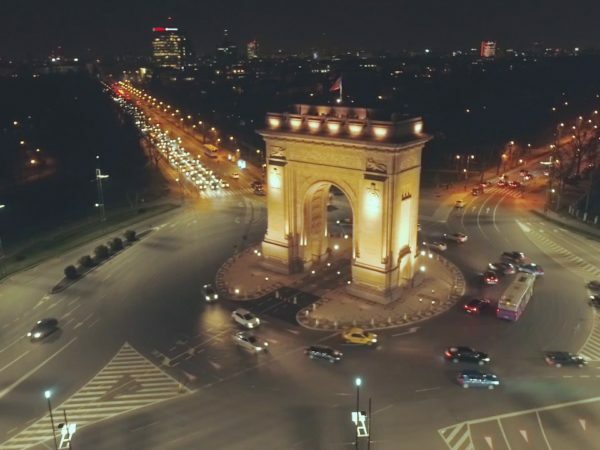 Bucharest has got its own Arc de Triomphe! 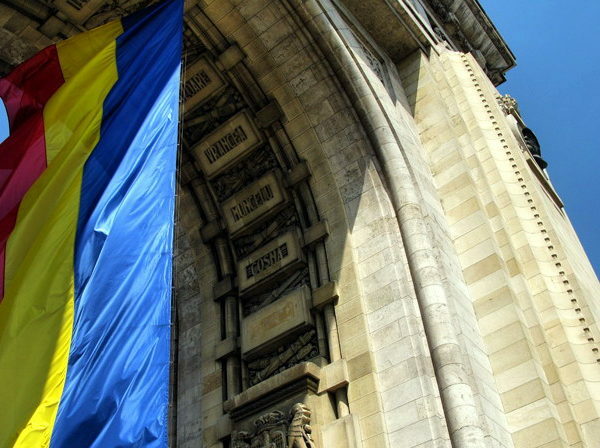 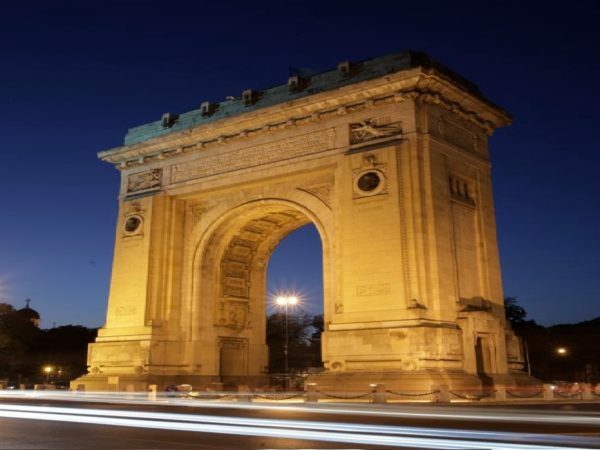 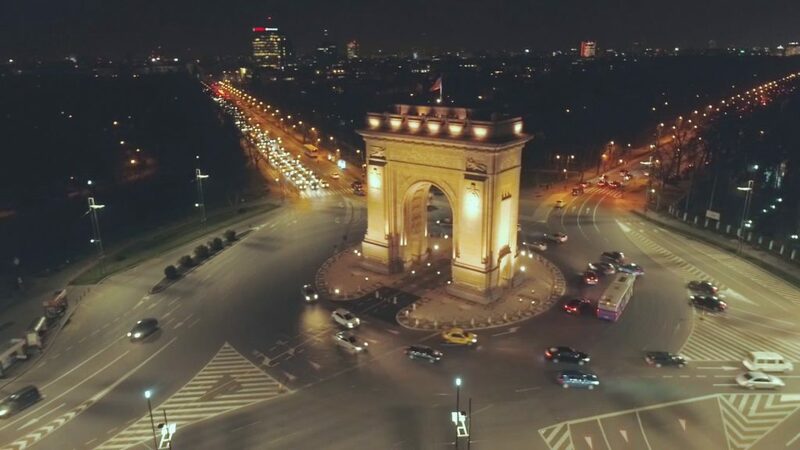 Initially built of wood in 1878 to honor the return home of Romanian soldiers who fought to win the Independence War, Bucharest’s Arch of Triumph was rebuilt in 1922 and redecorated in 1936 with base reliefs carved in granite brought from Deva (Transylvania). 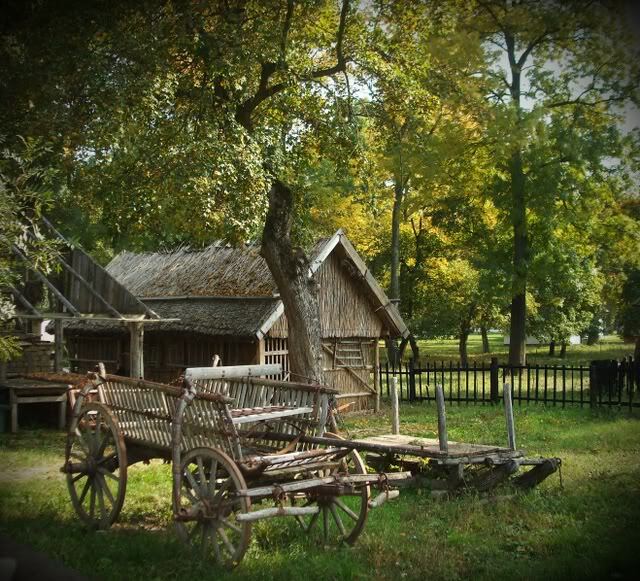 Mills, parts of churches, old homesteads and agricultural structures, all on display into an open-air delight, on the banks of Herăstrău Lake. 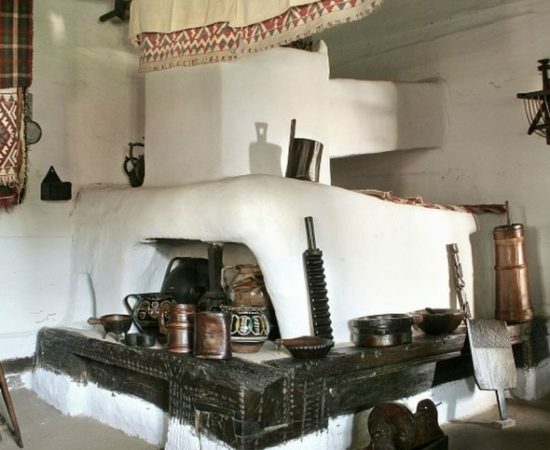 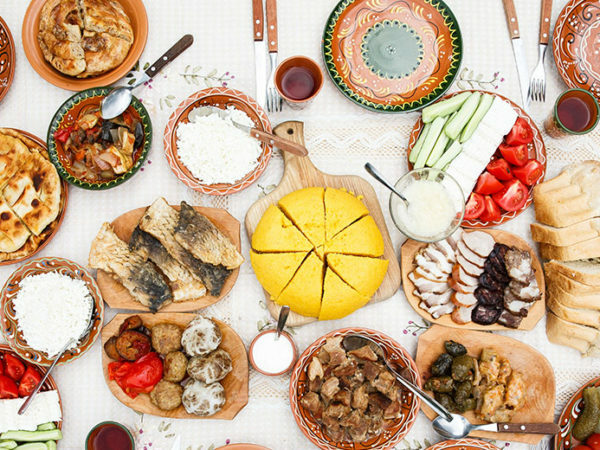 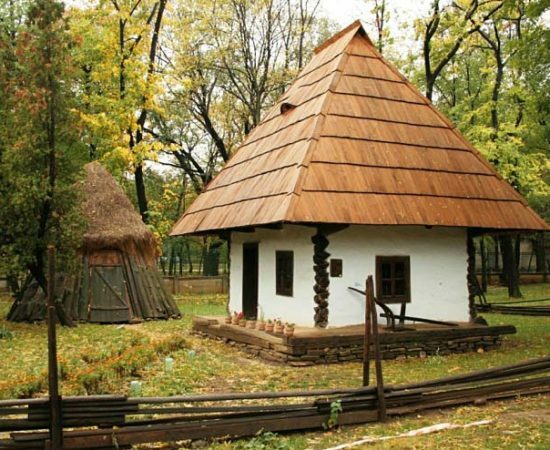 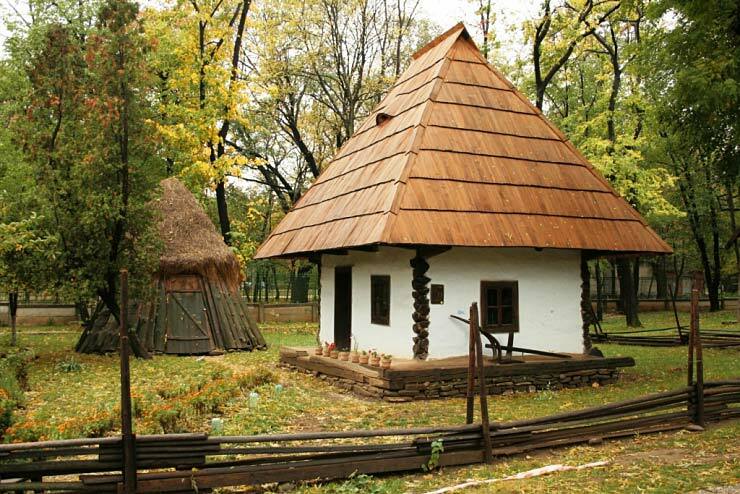 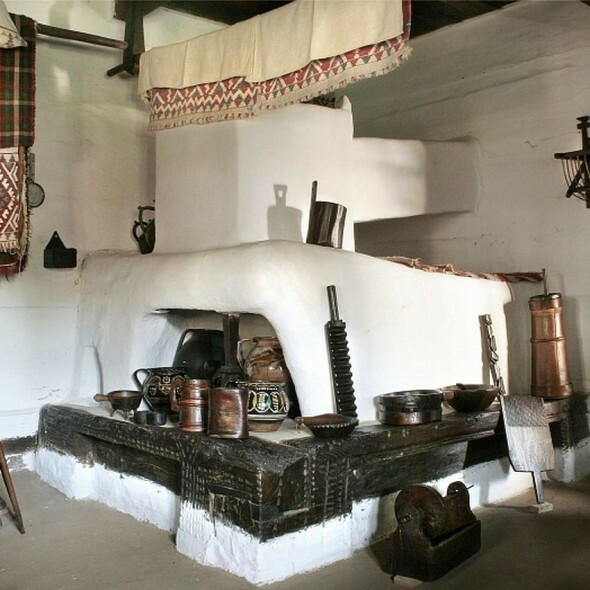 The museum extends to over 100,000 m2, and offers its visitors the opportunity to step foot in 272 authentic peasant farms and houses, displaced from all over Romania. 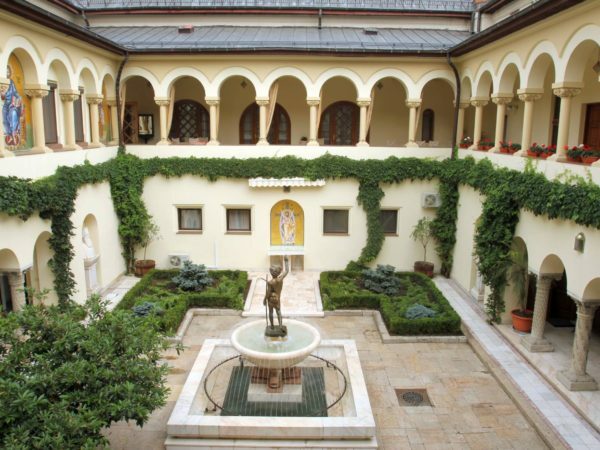 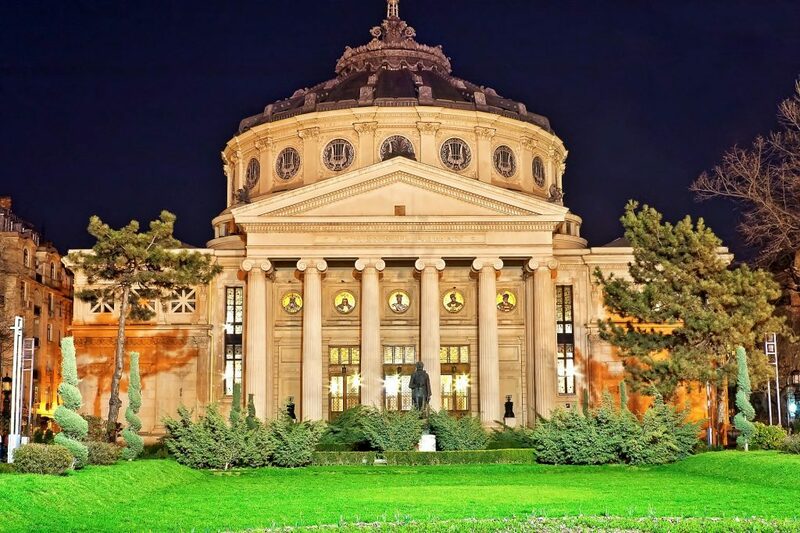 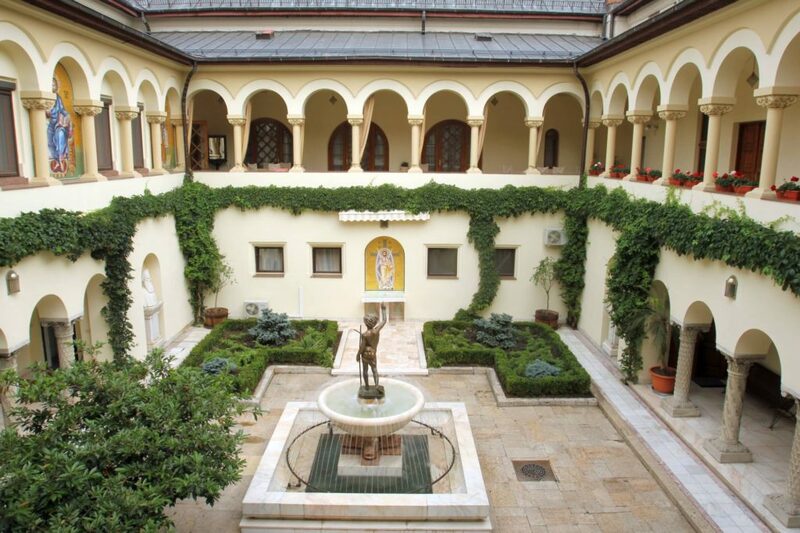 Built in 1806 by the wealthy Armenian trader Emanuel Marzaian (called by the Turks « Manuc Bey ») holds an important piece of Romanian and European history, as the negotiations for the 1812 peace treaty were held there. 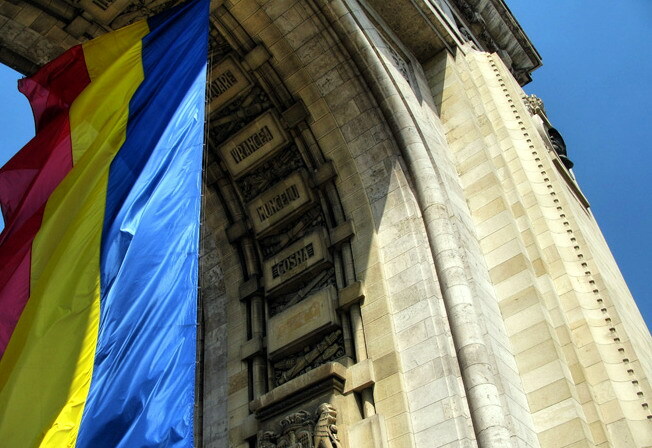 The treaty is signed in May the 16th, 1812 and it marks the end of the Russo-Turkish war. 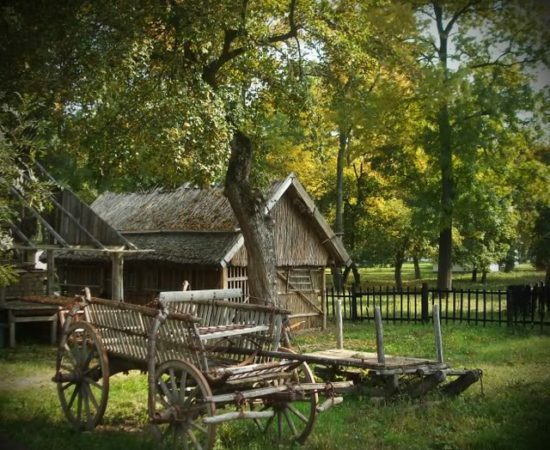 Furthermore, it settled the borders for the territories fought over. 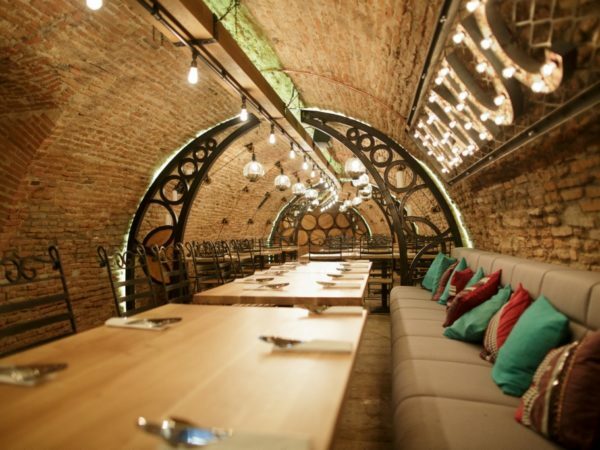 Unique in Europe, one of the last remaining caravanserai has a spectacular interior courtyard and it’s a great place to eat and drink tasty Romanian food (the mici are excellent, as is the enormous lamb shank – enough for two people) and a more than decent pint. 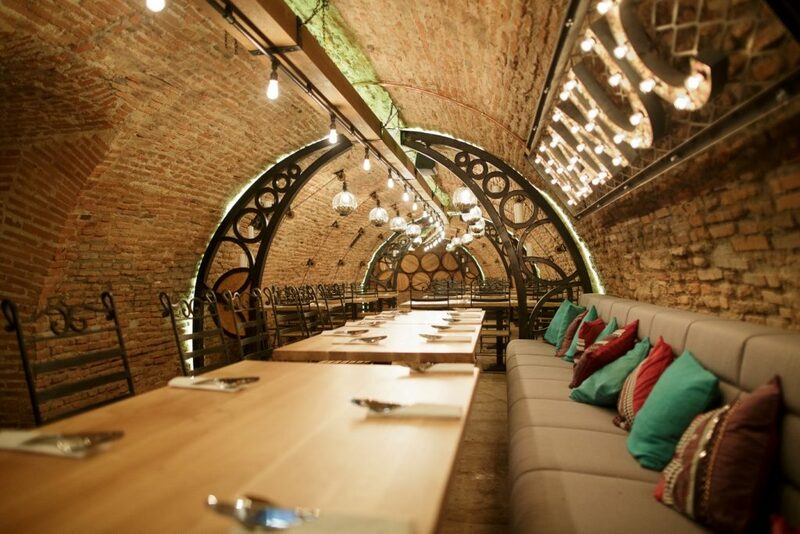 On rainy days you can head down into the crama (wine cellar).